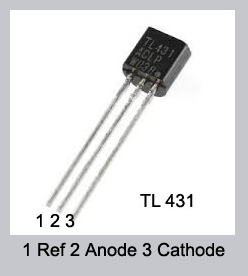 TL 431 is an Adjustable Precision Zener Shunt regulator that can be used to get a desired output voltage from a power supply. It’s output voltage can be set to any value between 2.5 volts and 36 volts using a voltage divider comprising two resistors. 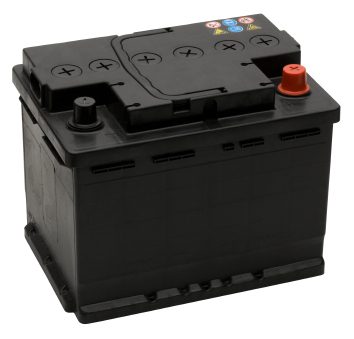 It can be used to design, Battery Monitors, Battery chargers etc. 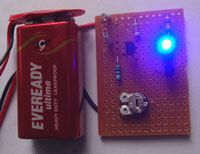 Along with two resistors, TL431 give a regulated precise output voltage. 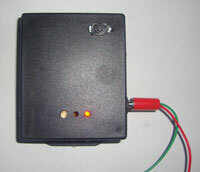 Here we discuss how TL431 is used to make a Battery monitor for Solar powered Inverter and a 5 volt power supply.